Has it ever dawned on you that you don’t know how to practically use the fire extinguisher safely that hangs on your wall? 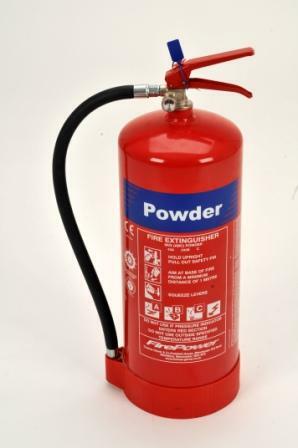 Fact: 82% of all fires in the UK are successfully extinguished using fire extinguishers. To me this proves the value of practical fire extinguisher courses and the investment into your staff’s development! You all need to be safe and free from harm. Fire extinguishers are a piece of equipment that requires training to be competent and safe with. Your insurance may well require it. Your business needs to stay trading and operational. If there is an accident using one then there is undoubtedly a claim somewhere for damages. What’s the point in having them if we dont know how to use them! If you would like to train your staff then please book a fire warden course or contact us to arrange a full practical fire extinguisher training course illustrated in the video below. Thanks for blogging with us and please comment on what you would like to see next. This entry was posted in Guidance and Advice and tagged ayrshire, dumbartonshire, fire extinguisher, fire training, fire training course, glasgow, lanarkshire, paisley, renfrewshire, scotland, Stiling, Stirlingshire. Bookmark the permalink.